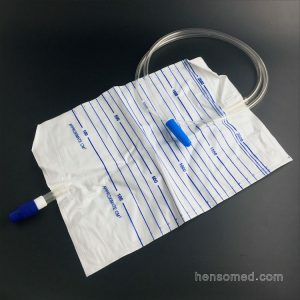 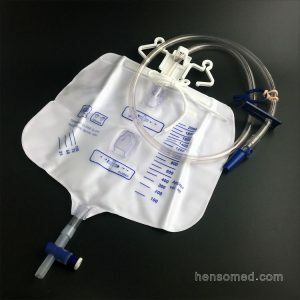 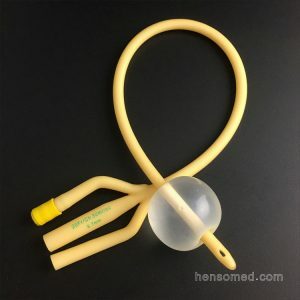 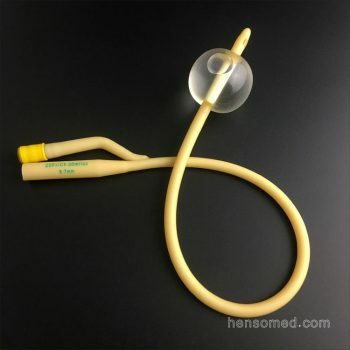 2-way Latex Foley Catheter is used in departments of urology, internal medicine, surgery, obstetrics, and gynecology for drainage of urine and medication. 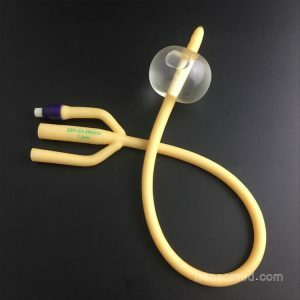 It is also used for patients suffering from moving with difficulty or being completely bed-ridden. 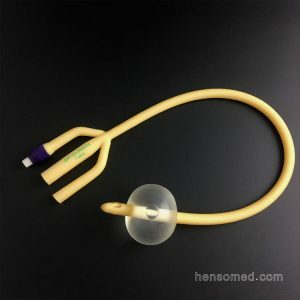 Silicone coated surface reducing allergic reaction. 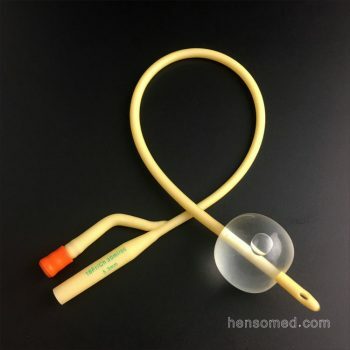 Smooth tapered tip facilitating introducing.